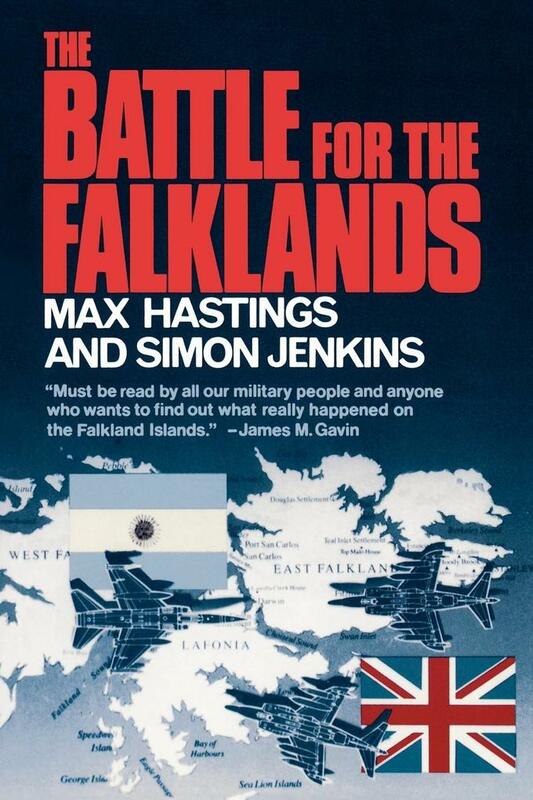 Max Hastings, a military historian and journalist, covered the Falklands war for the London Evening Standard. Simon Jenkins is the political editor of the Economist. Will probably endure as the standard history of the campaign.